"Sleep disorders in children aged 0 to 5 years"
Children's sleep disorders can take many forms: difficulty falling asleep and multiple awakenings are the most frequent as well as, to a lesser degree, nightmares, night terrors and somnambulism. Each case being different, it may be difficult to recognize the causes. 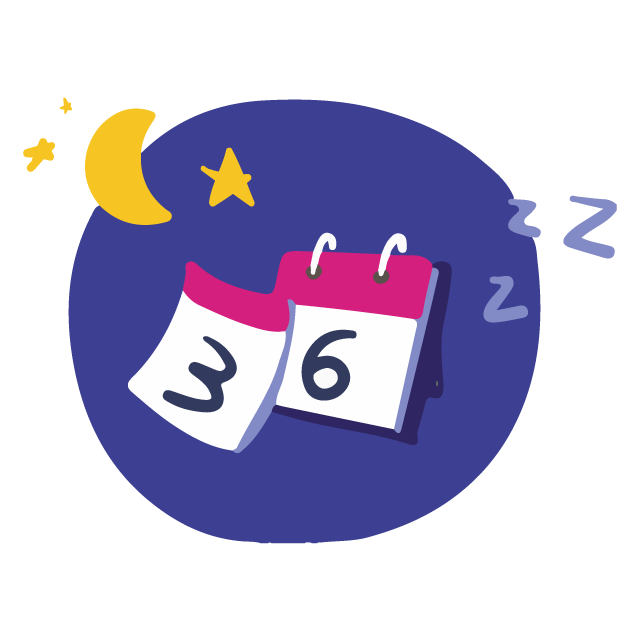 Lyliane Nemet-Pier, clinical psychologist and psychoanalyst, answers parents' questions about children's sleep to help them understand what sleep disorders are and how to remedy them. A complete thematic file is offered in the form of questions and answers, each answer being combined with practical advice for parents wishing to better understand and manage their child's sleeplessness. Children’s sleep is organised in cycles that evolve over the course of life, themselves composed of several phases. These cycles can be assimilated to small trains whose wagons represent the different phases of sleep and the locomotive corresponds to the phase of falling asleep. Growing up, the child progressively develops his sleep at night by settling into a regular rhythm. 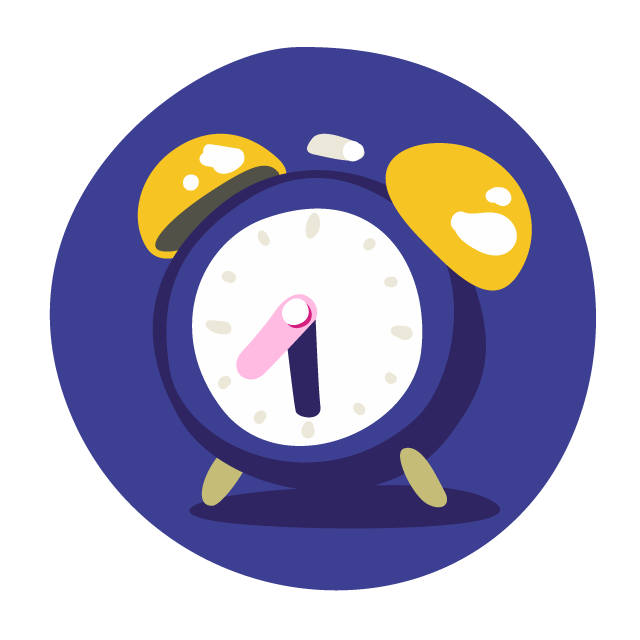 By learning more about your child's sleep cycles and its special features through our video, you can help him or her to get a good night’s sleep. The child's bedtime is not important and may vary. Bedtime is very important and allows the child to fall asleep quickly if it is well chosen. The child's sleep is based on biological rhythms with the alternation of different sleep cycles. You should lie the child down when he or she feels the urge to sleep at the beginning of a sleep cycle. Parents should therefore be alert to signs that their child feels sleepy. These signs are specific to each child and can include physical manifestations such as yawning, sucking his thumb or rubbing his eyes or earlobe, the appearance of redness on the arch of the eyebrow or behavioural manifestations when the child becomes withdrawn, lies down on the floor while playing or, on the contrary, is agitated or irritated. Identifying these signs indicates that bedtime has arrived which will help the parents to get the child to fall asleep easily. On the other hand, if bedtime occurs in the middle of a cycle, the child will not be able to fall asleep. Watch for signs of sleep cycles and lay your child down as soon as he manifests the desire to sleep. It is preferable to adapt the time of the meal according to the rhythm of sleep or “sleep train”: the child should be put to bed at the end of the meal. In order to promote sleep, the child must have a place of his own in which he must have reference points in order to feel comfortable and enjoy sleeping. Phases of restlessness during sleep are normal for a baby. A baby’s sleep is interrupted by phases of restless sleep until the age of 2 months. Until about 2 months of age, babies’ sleep is based on cycles including a restless sleep phase of 25 min followed by a quiet sleep phase of 25 min. Each cycle therefore lasts 50 minutes. Restless sleep resembles an awakening phase and the baby is subject to eye movements, movements of the hands and feet, facial expressions and grunts while sleeping deeply. The baby may cry and wake up but usually quickly falls asleep again. To fully understand your child's sleep cycles based on their age, do not hesitate to watch our video on "The sleep train" which presents them to you in detail. Do not rush to your baby as soon as he cries a little or makes facial expressions as he may be in a deep sleep phase. If he calms down in a few minutes, it is because he is dreaming and he must be allowed to go back to sleep alone. If he wakes up, do not get him out of bed otherwise he may not get back to sleep again. A child having night terrors should not be woken up. A child having night terrors is sleeping deeply and should not be woken up. Night terrors are infrequent and affect only 3% of children, unlike nightmares. They are rare before the age of 15 months and usually occur between 4 and 12 years. They occur during deep sleep, .i.e. sleep corresponding to the first part of the night when the child is sleeping deeply. This is a sleep disorder manifested by a piercing cry or crying, associated with signs of anxiety. The child’s body is trembling and covered with sweat. The child has generally forgotten about it when he wakes up. Night terrors are mainly due to lack of sleep but nervousness that can be associated with changes in the child's daily life can also be the cause. Napping during the day can help to solve the problem in infants: 3 naps per day up to one year then 2 per day until the age of 15 months and finally one nap per day thereafter. In the event of night terrors it is useless to awaken, shake or console your child because he is sleeping deeply and is not sensitive to your words of consolation. If the terrors become too frequent, a psychologist should be consulted to try to understand the cause. A baby sleeps through the night around the age of 1 year on average. A baby usually sleeps through the night between 3 and 6 months. When a baby "sleeps through", it means that he sleeps between midnight and 5 am without crying for food or his parents. 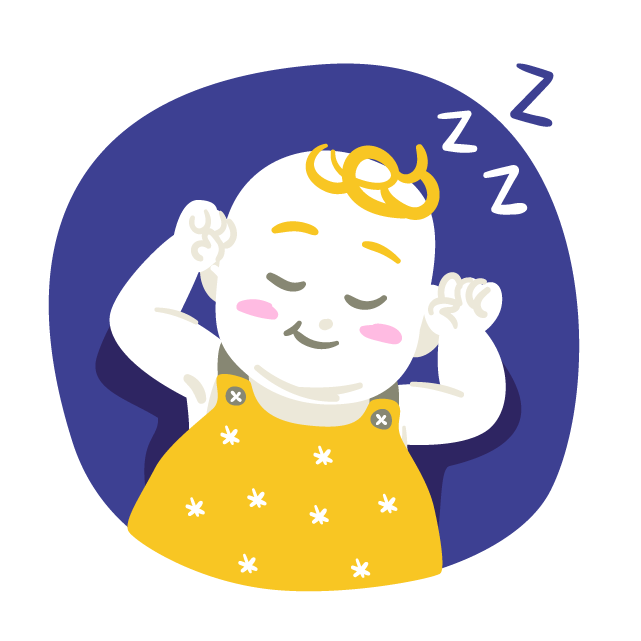 On average, a baby starts to sleep through the night between 3 and 6 months. A baby’s circadian rhythm develops as he grows, which will allow him to be very quickly sensitive to the alternation of day and night; he will be more awake during the day and sleep more at night. The more the slow-wave deep sleep increases, the less he wakes up. However, sleeping through does not mean that the baby does not wake up. It is normal for him to wake up at every change of cycle but he goes back to sleep a few minutes later. We only talk about "sleeping disorders" after the age of 6 months, if the baby keeps his parents awake all night. The alternation of day and night, or natural light and darkness, is a major time-giver for the baby. Taking your baby for a walk between 12 and 4 o'clock in the neonatal period will help him sleep more at night than a baby staying at home. Once the baby grows, the regularity of the time he gets up in the morning becomes more significant. A baby does not need light to fall asleep: the fear of the dark usually does not appear before the age of 2 years, the darkness encourages him to fall asleep Finally, do not hesitate to set up a bedtime ritual to help him or her make the transition between day and night. Osteopathy can help treat certain sleep disorders of babies. An osteopath can identify a mechanical problem that can cause sleeplessness. Some mechanical problems can cause sleeplessness. In babies, the birth may have been relatively traumatic and may have resulted in torticollis, functional pain or cranial compression. Some pain due to colic or gastro-oesophageal reflux can also disrupt a baby’s sleep or falling asleep. In addition, the baby may experience tension related to an external stress factor that disturbs his or her sleep. These mechanical problems cause the baby to have difficulty relaxing and he experiences discomfort or even a general feeling of unwellness. The osteopath will examine the baby's body, detect the different areas of tension and relieve them to allow him to regain balance and be comfortable again in his body. 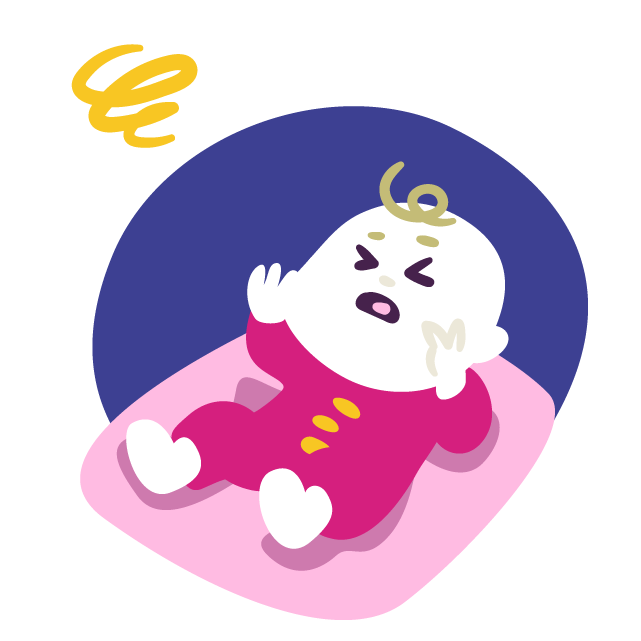 The baby can then fall asleep more easily and sleep peacefully. However, if the problem is not mechanical, osteopathy will not improve it. Consulting an osteopath should be considered as a complement to first-line consultations with a paediatrician. An osteopath can intervene from the first days of your baby's life, when his bone, muscular and articular structures are malleable; the corrections will be faster and more effective. Do not wait to see an osteopath if you suspect a problem.